After facing a relentless India for the majority of the summer, Tim Paine’s side were able to regain some confidence against a fragile Sri Lankan outfit, which came with plenty of talking points. 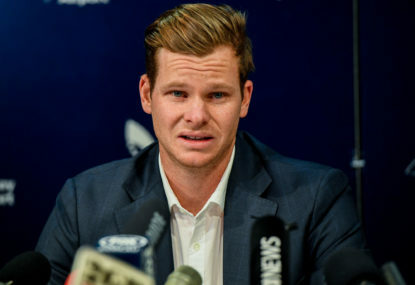 No one ever questioned the talent and desire that Cummins possessed in his early days, but the obvious questions remained regarding his fitness and if he would be able to get his body into a state where he was consistently on the park in the Test arena. We all saw the raw talent on display when he made his debut against South Africa back in 2011, which obviously had many Australian cricket fans excited, but his body simply let him down too often since that riveting debut. 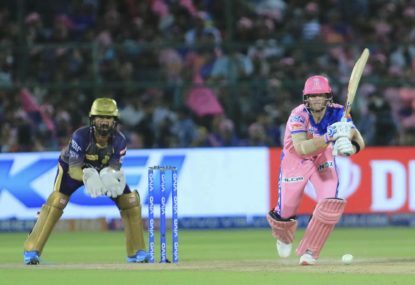 The Australian quick has now put any doubts to bed regarding his fitness in the past 12 months, showing his body is more than capable of getting through five days of play consistently. He was outstanding against India in the previous Test series, and he continued in that fashion against Sri Lanka at the Gabba, claiming the man of the match for the first Test. Cummins took a total of ten wickets against Sri Lanka, showing just how good he currently is. He is arguably Australia’s most valuable Test cricketer at this moment. He rarely fails with the ball and also has the ability to bat a long period of time. That is a trait many tailender batsmen do not have, which makes him a valuable all-round cricketer in the Australian Test setup. 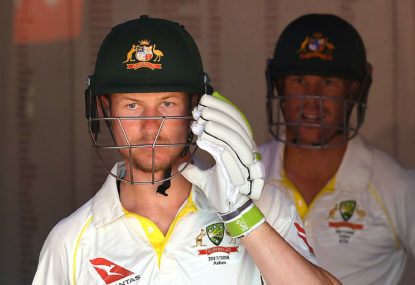 Neither of them got the hundred they would have liked, but both Labuschagne and Head showed their worth as Test batsmen. Labuschagne, for whatever reason, has a bit of a negative view currently surrounding him. Many, who have not really seen too much of the Queenslander, simply do not rate him. Sure, he would like to have a higher average with the bat in Shield cricket, but he has shown glimpses of what he possesses in his short Test career thus far. For example, his 38 against India in the final Test match at the Sydney Cricket Ground only a few weeks ago showed he is capable. Against Sri Lanka though, he was able to go a step further this time, scoring 81. He was patient and simply waited for the right ball to score off. One can see why the Australian selection panel like him batting at three. He gives stability in a side that has lacked such a trait in recent times. He looks technically sound and also looks like someone who is prepared to go to war for you. He may not be the answer in that position long-term, but you have to give credit where it is due. Even if he is not the long-term number three, there is a potentially a spot in the side for him somewhere. Head, who had a solid Test series against India, continued his good form scoring 84. Similar to Labuschagne, he was patient and just waited for the right ball. He would have been devastated to not score his maiden Test century, but the signs from a young and promising player were there to be seen again. He now just needs to make sure he turns his starts into hundreds, which will come over time. He may only be 22 years of age and making his Test debut, but Richardson looks a bowler that has played at Test level for a number of years. The young quick from Western Australian collected five wickets for the game, showing his class and consistency. 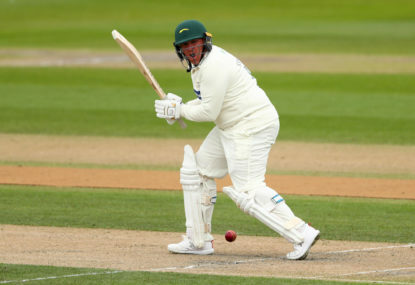 Many who have played the game at the highest level have mentioned a number of times that the occasion of making your Test debut can get to you, but it did not get to Richardson in the slightest. 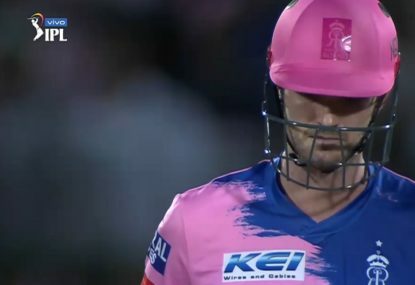 He also looks the type of bowler that is perfectly suited to English conditions, and with the Ashes coming up later on this year, he is doing himself no harm through his performances of gaining a ticket to the United Kingdom. Where he has given the selectors something to think about in terms of the team is the position of Mitchell Starc. The left-arm quick, for whatever reason, just has not been the same over the past 12 months. He just looked a bowler deprived of any confidence against Sri Lanka. 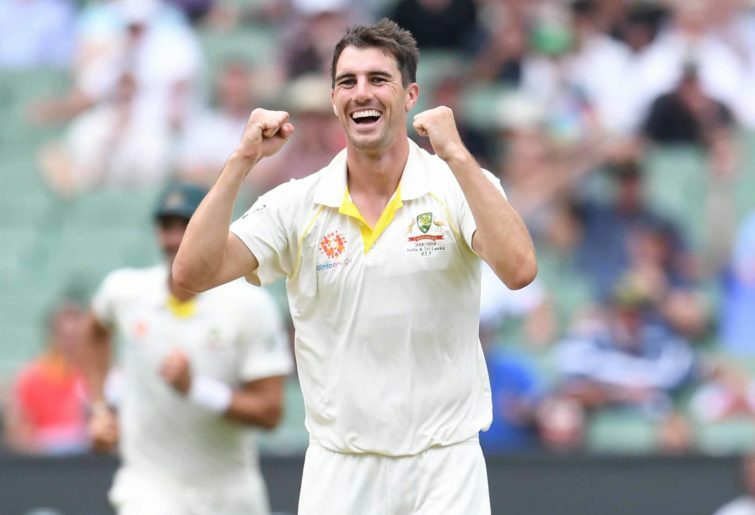 There is no denying his absolute best is good enough, but with Josh Hazlewood set to come back into the side eventually and with Richardson looking so promising on debut, is Starc in Australia’s best Test XI? On current form, you would have to say no. Many already knew, but it was confirmed at the Gabba just how bad of a state Sri Lankan cricket is currently in. To be bowled out for 144 and 139 just shows where the issue stems for Sri Lanka at this moment. It would be easy to be negative considering the above scores, but there were a couple of positives. Niroshan Dickwella put together a decent score in Sri Lanka’s first innings, compiling 64 runs. What was impressive with the innings is that he was not afraid to take it to the Australian bowling line-up. He played without fear, which ultimately allowed him to have some success. Suranga Lakmal was also impressive with the ball, claiming five Australian wickets in the first innings. The performances of the two will no doubt get lost as Sri Lanka were defeated heavily, but the two individuals should take some pride with what they were able to achieve. Is Usman Khawaja’s spot in the side safe? 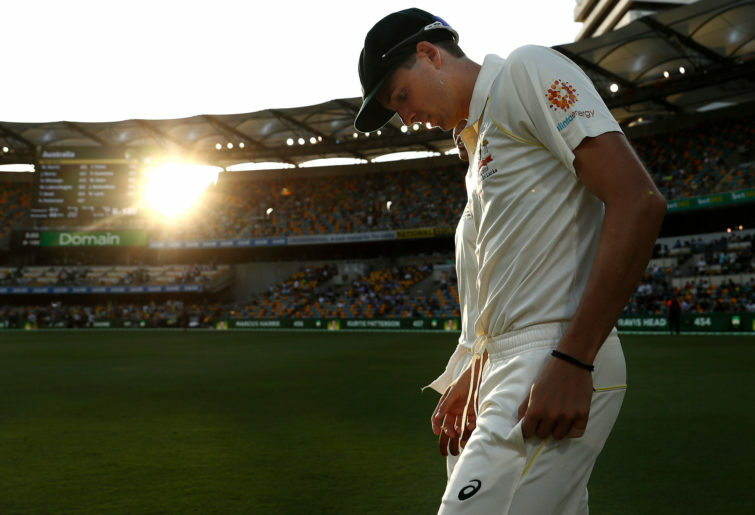 With Steve Smith and David Warner both out of the Test side for well-documented reasons, this was supposed to be the summer Khawaja steadied the ship. 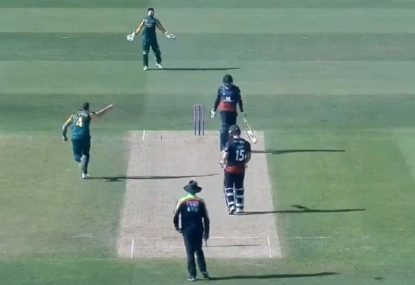 There is no denying Khawaja is a terrific player, but he has not been able to soften the blow of Australia losing both Smith and Warner with his performances. Perhaps the expectation put on him has been too much. He appears to be the type of player that excels when he has gifted players such as Smith and Warner around him. 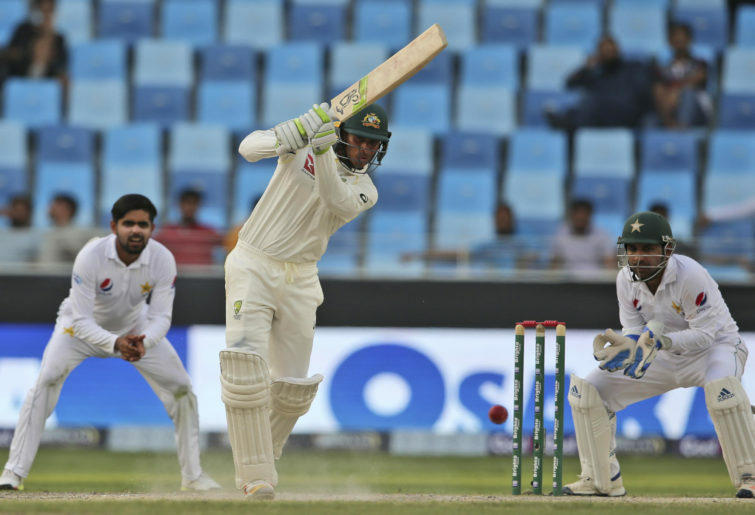 Khawaja appears to have done enough over his career to warrant being selected in the second Test in Canberra, but having only scored 11 in the first Test, the selectors may be thinking slightly differently. Will Pucovski may be given a chance, which means the stylish left-hander may have to make way. There is also a chance Marcus Stoinis could be picked, as he has been a late addition to the squad in favour of Matt Renshaw.